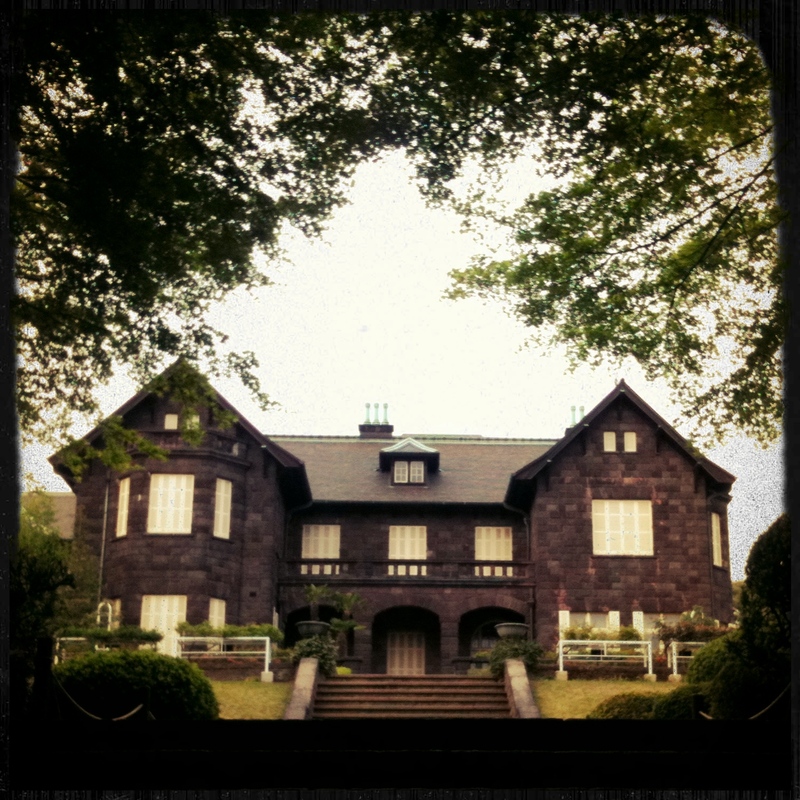 Old Furukawa Garden – Where is Naoko? So, the old copper magnates house is still there. Interesting garden, don’t you think. We were a bit early for spring flowers but I enjoyed my first visit to the garden.